Back on the market! 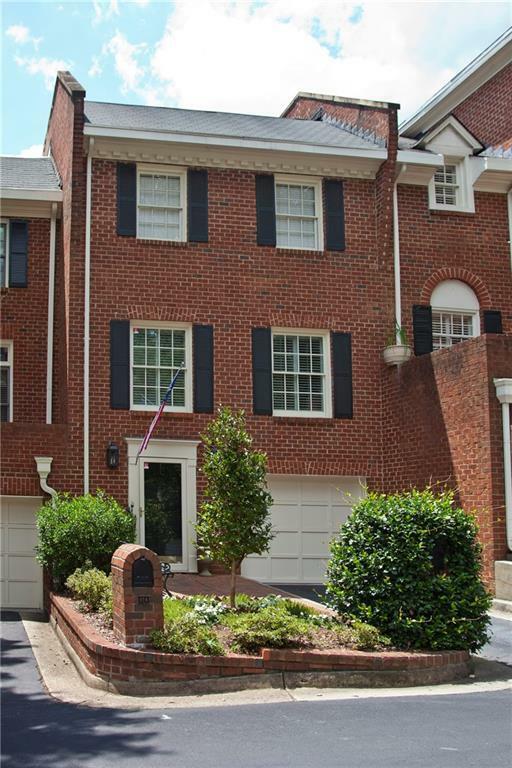 This classic red brick 3bed/3bath townhome is located in the park-like Fairfax community, walking distance to headquarters for UPS and Mercedes. Jaw-dropping, hand-forged spiral staircase leads to all 3 levels. Kitchen features granite counters, Jenn-Air stainless appliances, plantation shutters & one-of-a-kind brick floors. Two bedrooms with en-suite baths fill the top floor & the third bed/bath is on the main level with french doors leading outside to a private renovated courtyard designed by local landscape architect. Directions: From 400, Take Abernathy Rd West, Turn Right On Glenridge Dr. Take 2nd Left Staying On Glenridge Dr Then 1st Right On Jefferson Circle. From Roswell Rd, Turn East On Spalding Dr Then Right On To Glenridge Dr, Left On Jefferson Cir. Once In Fairfax, Make 1st Right, 103 Is The 3rd Unit On Your Right.